Living Rock Kenya is a vibrant expression of our vision and values in East Africa. Living Rock Kenya was established in 2009 and is now a group of four congregations based in and around Eldoret, the country’s fastest growing city. Our work in Kenya combines training and supporting the church and its leadership, alongside practical projects to enable development and growth. We currently meet in Eldoret, Emkoin, Ujimbe/Nyamila, Busia, Butula and Cheplaskei. 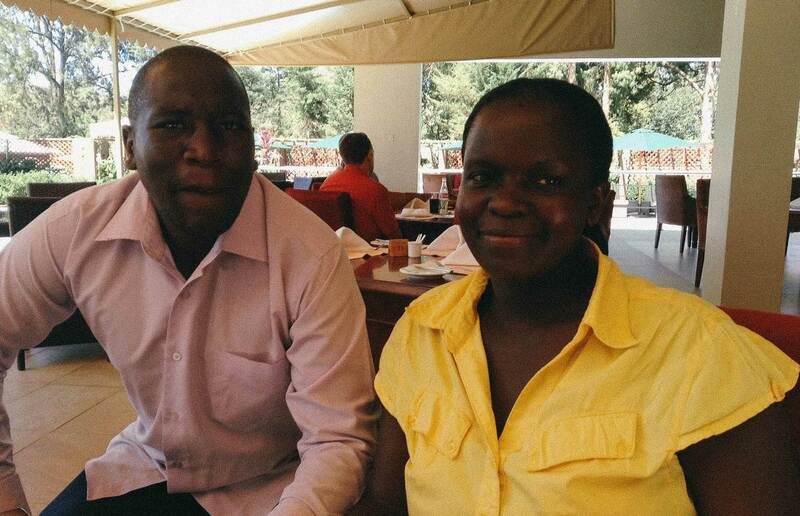 William and Eunice Okola are leading the work in Kenya and are supported by a growing team of leaders. We are currently sponsoring 33 children in Kenya! Sponsoring one child means paying for their school fees and books for one year. It costs £200 per child per year to sponsor, and the church in Kenya is contributing to the sponsorship by providing the child with their school uniform. I want to thank you a lot for every support that you have been supporting our children’s education. Now the parents and guardians of these children are smiling and happy for what God is doing in the lives of their children. I believe that these children when they finished school they can be of great help to their parents, church and society at large, education is the an eye opener for every kid. We appreciate all the sponsors who are supporting children education in Kenya. God bless you so much for the great work that you are doing here in Kenya.